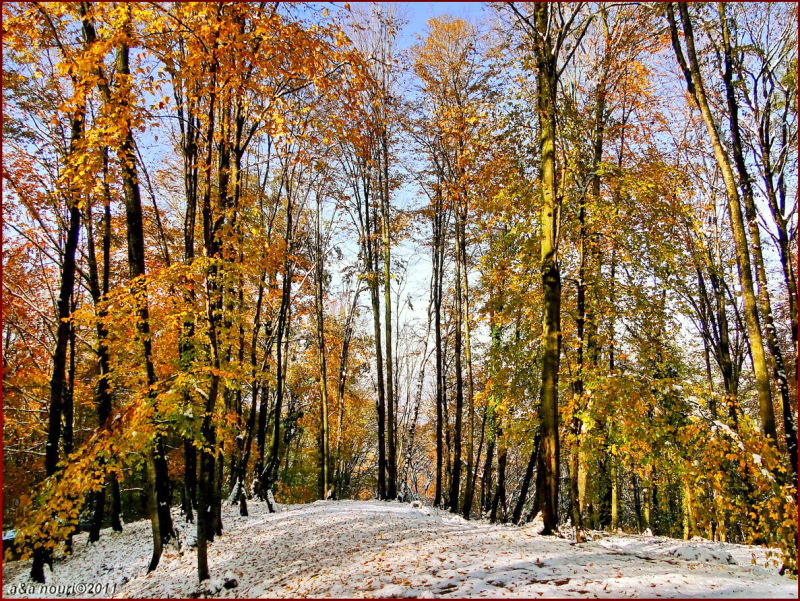 Akbar&Armaghan (Gorgan, Iran) on 26 October 2012 in Plant & Nature and Portfolio. Clever title for this image combining the seasons. What a nice scene this is. Perfect title, as well. Clever title for this image ! Wonderful lights and colors. A lovely transition to winter.